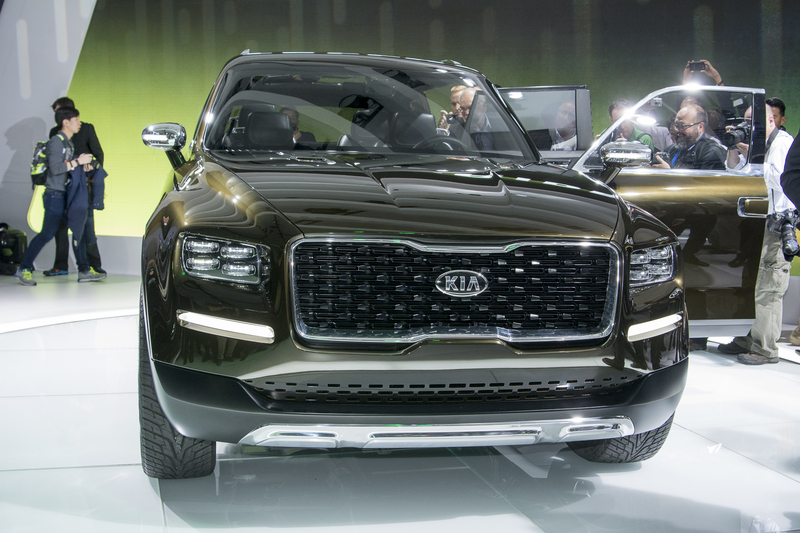 The New KIA TELLURIDE Concept Is BIG and Mesmerizing! Let`s get straight to the point. 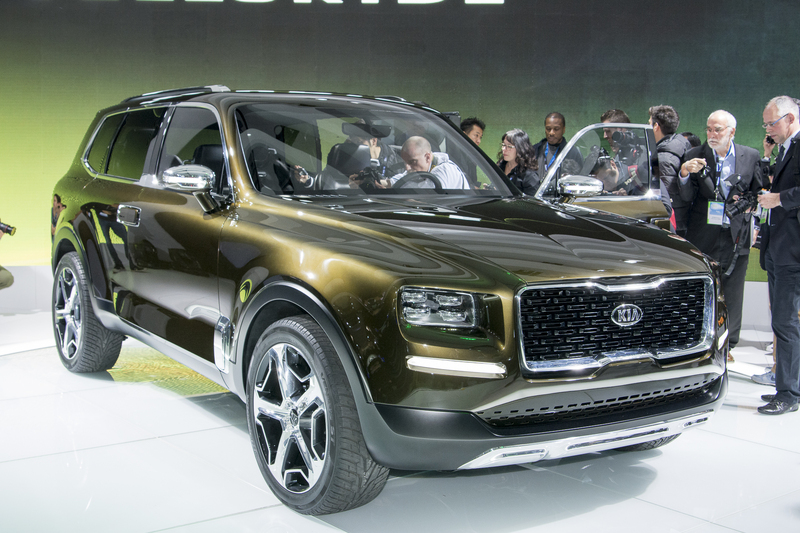 The newest concept vehicle by KIA, the new Kia Telluride, has a wheelbase 11.9″ longer than the KIA Sorento, the vehicle which is based on. 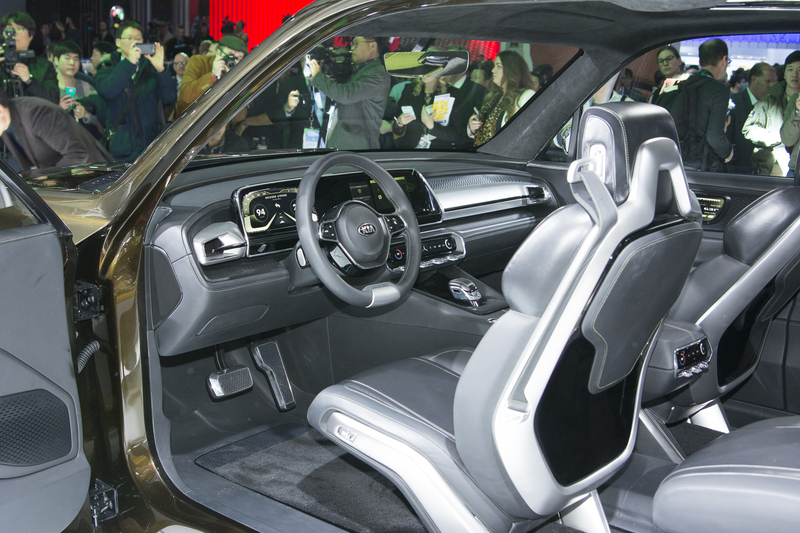 Overall, the Telluride is 9.5″ longer, 4.7 inches wider and also 4.4″ taller. 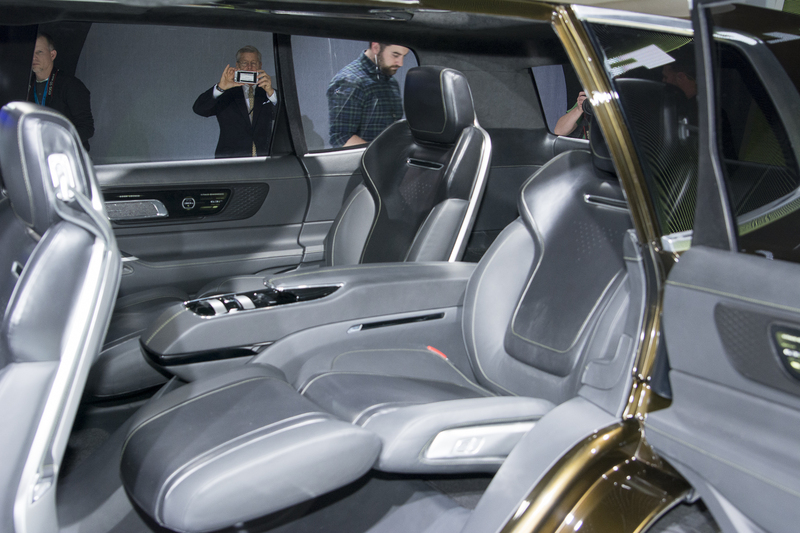 And when it comes to the design, don`t you think that this vehicle might resemble an American pick-up? 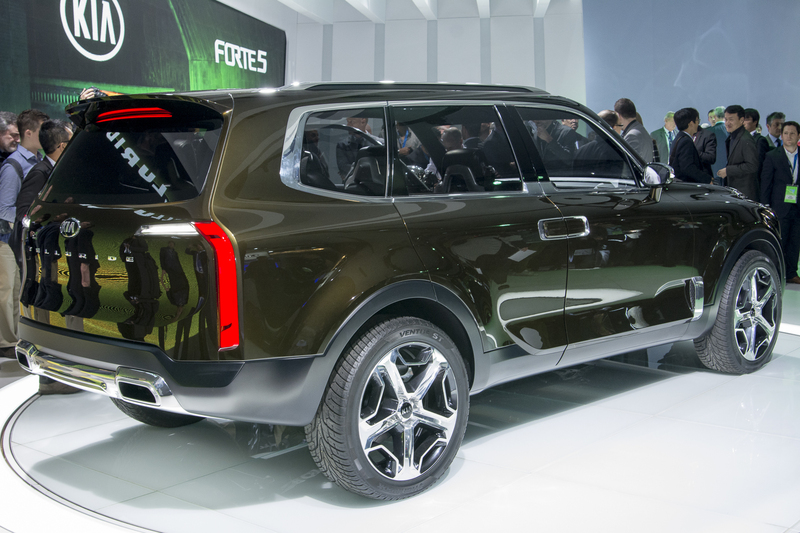 Anyway, the new KIA Telluride is set in motion by a pretty powerful engine. 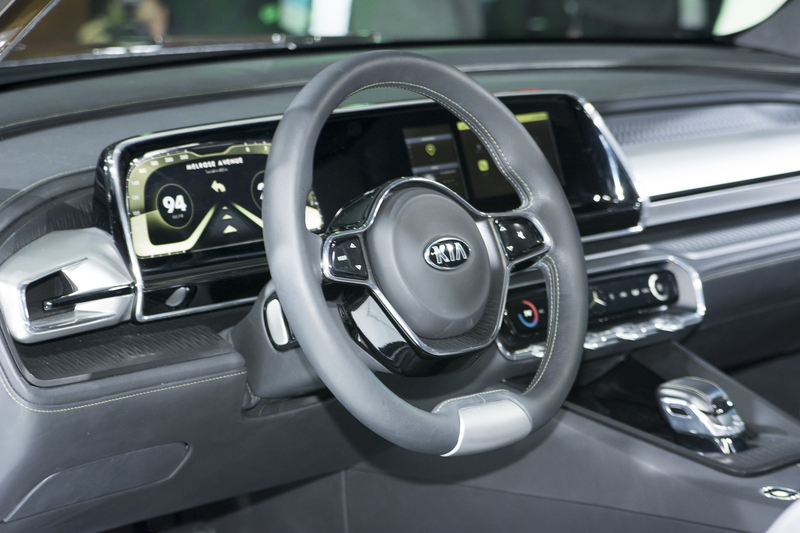 It is a word of a 3.6 liter V6 engine which delivers 270 hp combined with an electric motor that produces additional 130 horsepower! Make sure to check the gallery below to see more of this vehicle. 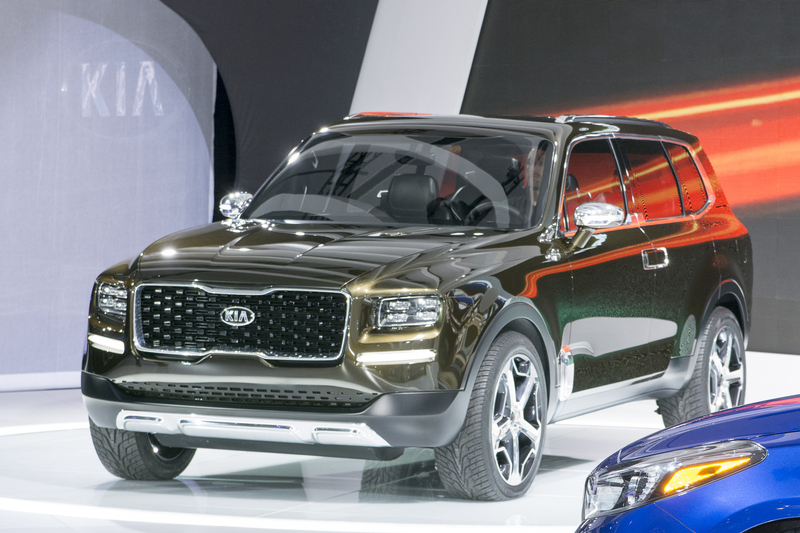 Finally, take a look at other Kia concepts!